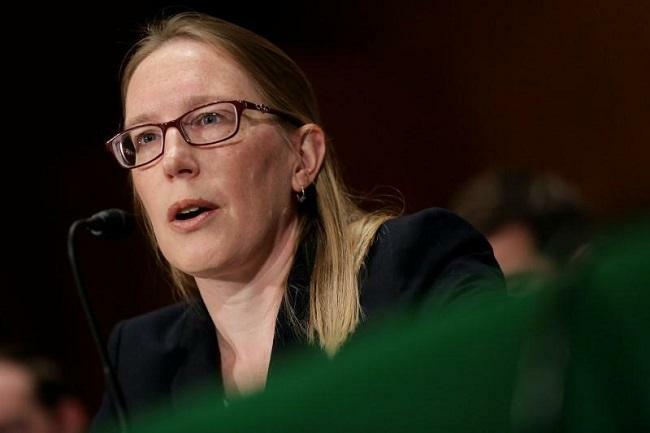 The U.S. Securities and Exchange Commission (SEC) is working to offer additional guidance to help people determine if their token offerings fall under securities laws. Back in 2017, the SEC published an investigative report stating that "Initial Coin Offerings" or "Token Sales", which involves offers and sales of digital assets, may be subject to the requirements of the federal securities laws. “When the tokens are not being sold as investment contracts, however, they are not securities at all. Tokens sold for use in a functioning network, rather than as investment contracts, fall outside the definition of securities,” Peirce clarified. She also said that the regulator is also considering if it needs to come up with a new regulatory framework to better regulate the crypto space. “If we act appropriately, we can enable innovation on this new frontier to proceed without compromising the objectives of our securities laws—protecting investors, facilitating capital formation, and ensuring fair, orderly, and efficient markets,” Peirce said.